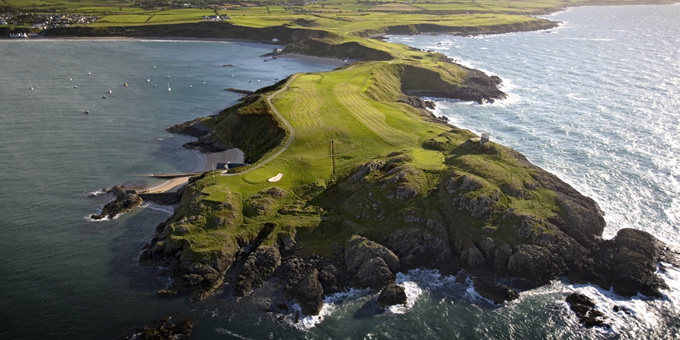 The North Wales Counties Golf Association was formed in 1983, with the first meeting held at Conwy (Caernarvonshire) Golf Club on Monday 21st March the same year. Present were representatives from each of the four counties who make up the associarion namely: Anglesey, Caernarvonshire to include Meirioneth, Denbighshire and Flintshire. Elected as chairman was Ken Ellis from the Union of Flintshire Golf Clubs with Clive Brown from the Caernarvonshire Golf Union elected as Secretary/Treasurer. In 1999 the Association amalgamated with the North Wales Junior Golf Association (founder 1962), the affairs of both Associations are now managed and conducted under the same administration.